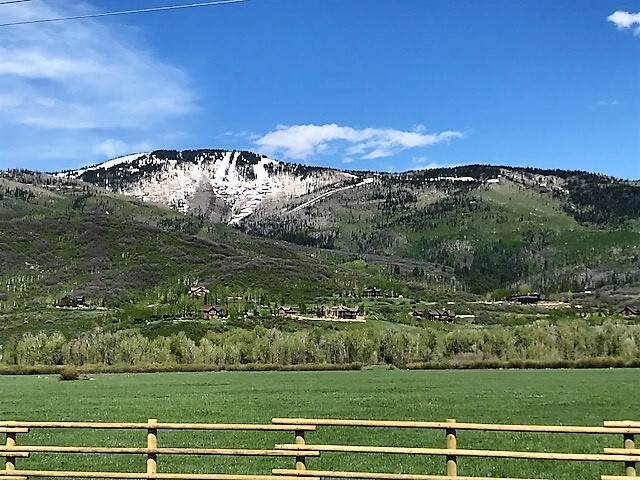 Steamboat Springs Real Estate News and Much More! 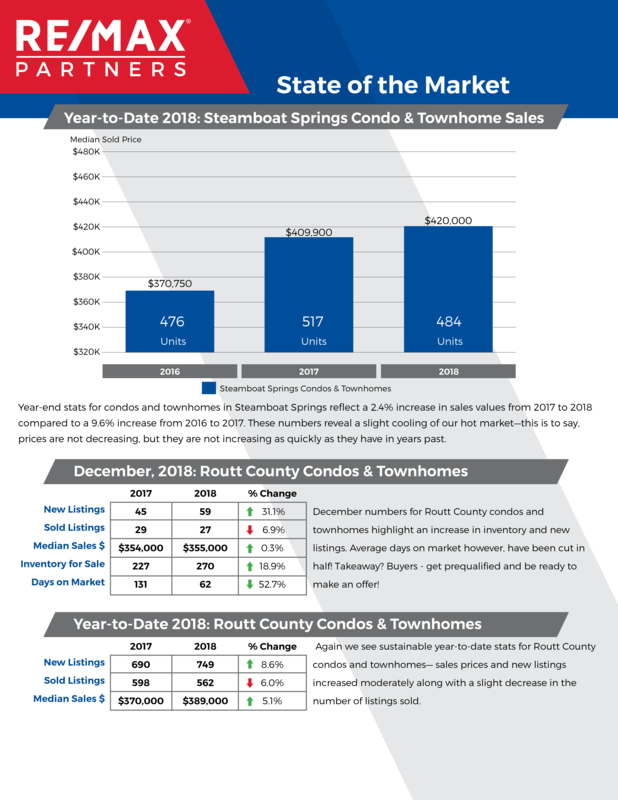 Here is some data that provides a snapshot of the state of real estate in and around Steamboat Springs from year-end December 2018 numbers. We are seeing steady activity across most sectors and find that we still need inventory in the $400-800k range of single family and duplex properties with garages. 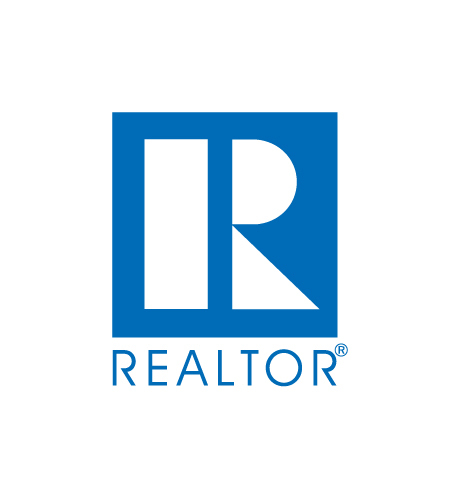 Buyers are actively looking and we are witnessing multiple offers when the property is priced right and fits the criteria. In other words, it's still a great time to sell. Steamboat ski area is opening next Wednesday November 21st. This isn't going to be your ordinary opening day! They are pulling out all the stops. The festivities begin at 7:30 am, so get your coffee on early. 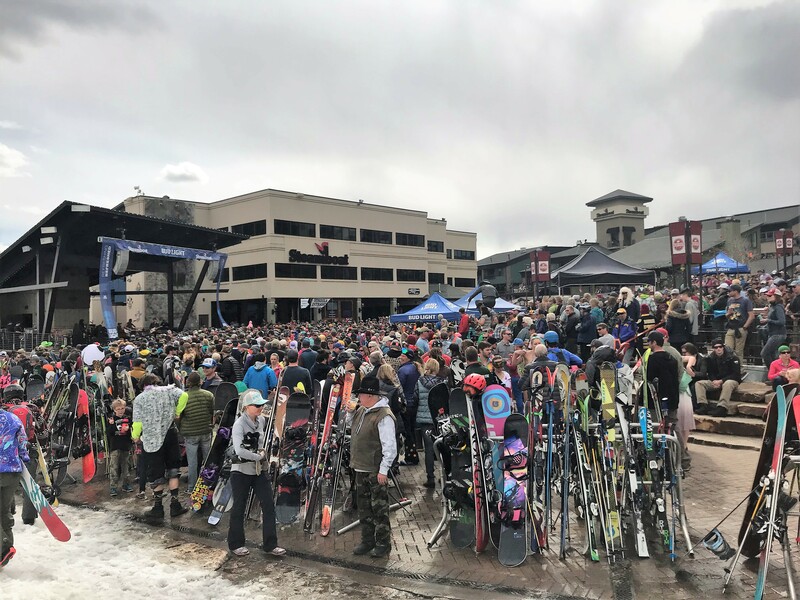 Meet up at Gondola Square and toast to the 2018-19 ski season with complimentary mimosas, donuts and the most exciting part of the celebration is the "Snow Dance" performed by the Northern Ute Indian Tribe. I suspect it will be something similar to Northern Ute Indian Tribe-Snow Dance that was performed in Park City. I can't wait!! I hope to see you 'round the mountain! It's that fun time of the year around here, when most of Steamboat congregates downtown for the Halloween Stroll. Adults and children are busy trying to figure out their costumes and let me say, Steamboat has some of the most creative people on the planet. If you haven't experienced this event, get it on your books for next year. Until next time, have a wicked fun Halloween and let me know if I can assist with your real estate needs! 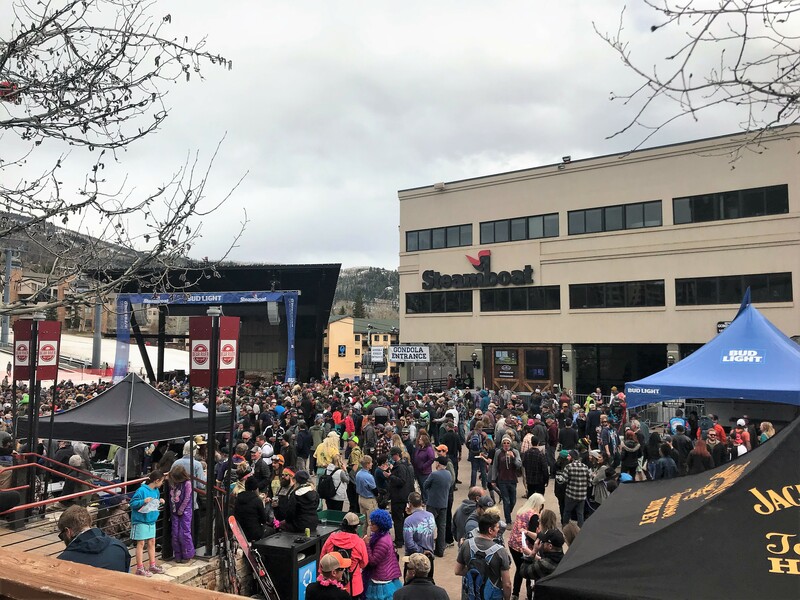 Steamboat Springs named 3rd in best small towns to visit! US News and World Report just released an article on top small towns to visit in the US and Steamboat Springs showed up as 3rd! I know I know, many of us already understand this but it's always cool to get national recognition. 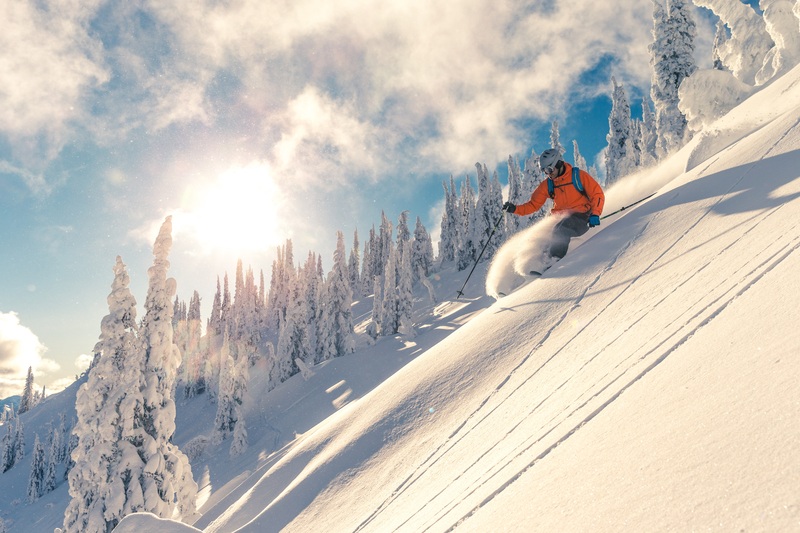 Whether it's the western heritage, world-class skiing and mountain biking, fishing, hiking or just hanging out by the river we have it all. Constant bluebird skies and thousands of acres of nearby wilderness make this small town something special. Then, there's the town itself, the people, the beauty, sense of community and endless activities available for people of all ages. If you haven't visited here lately, get on up here! 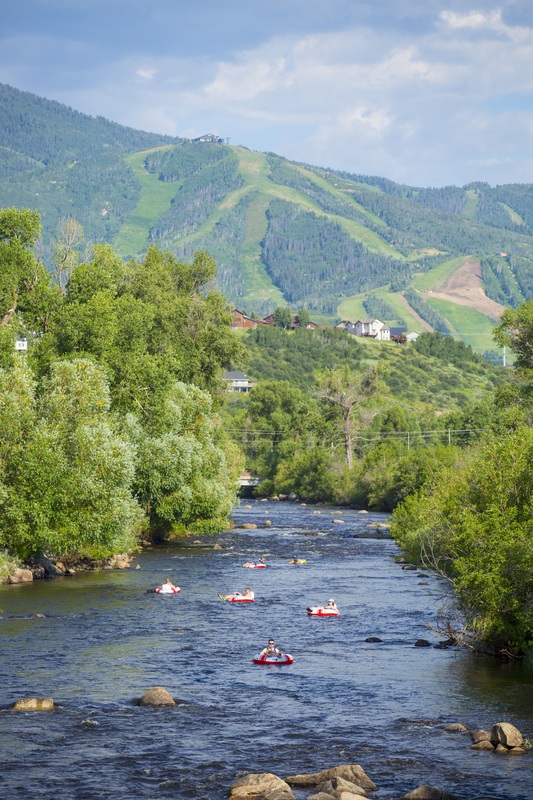 Who else is super excited for the 38th annual Yampa River Festival? The event is set to kick off on tomorrow May 31st for the State of the Yampa Address at the Chief Theatre. 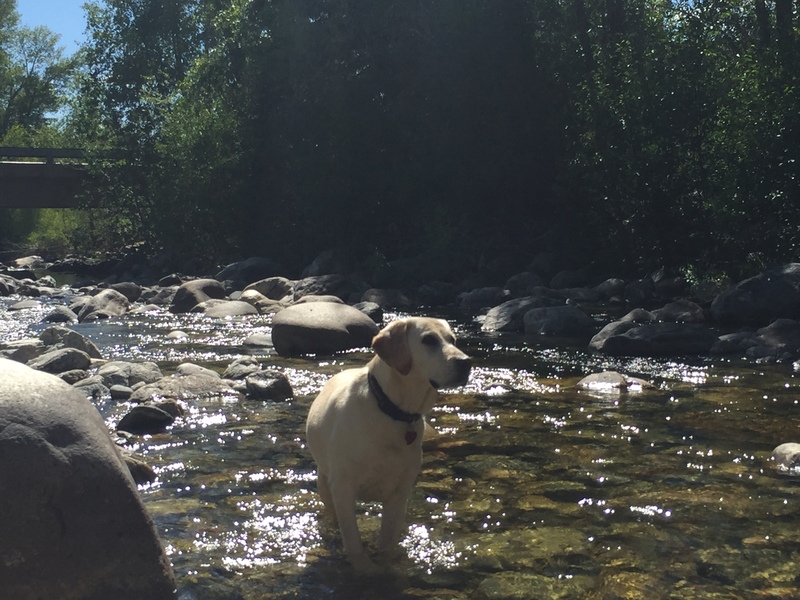 This three-day event is a fun filled weekend which aims to raise awareness about how you can help protect the mighty Yampa River adorning our beautiful valley. The event is organized by a passionate group of individuals who go by the name of “Friends of the Yampa”. Race at Fish Creek - Friday 6pm - Must see event! Seriously, you don’t want to miss out on this! It is hands down one of the best weekends of the year. I hope to see you 'round the river! Have You Heard of Token Tuesday? Every day I am so grateful to live in such a beautiful place. I love Steamboat and the amazing community that surrounds us. Philanthropy is a huge part of our community and I couldn’t be more proud of all the passionate individuals and businesses that dedicate their time and money each month to help the non-profits in our town. Here’s a Fun Fact: Did you know that there are over 200 non-profit organizations in Steamboat Springs? A great way to support your favorite local non-profit is Token Tuesday. This is an event that takes place each Tuesday at Mountain Tap Brewery downtown. Each month, Mountain Tap selects four local non-profit organizations to be featured at Token Tuesday. When you attend Token Tuesday, you receive a token for each craft beer purchased. Each token is worth $1. Before leaving, you choose which organization you want to support by depositing your token(s) in that organization’s Token Tuesday box. At the end of the month, the Mountain Tap staff will tally up the tokens and distribute the donations to each non-profit. Pretty cool, huh? A great way to support our local community while enjoying an adult beverage! Win-win for everyone! 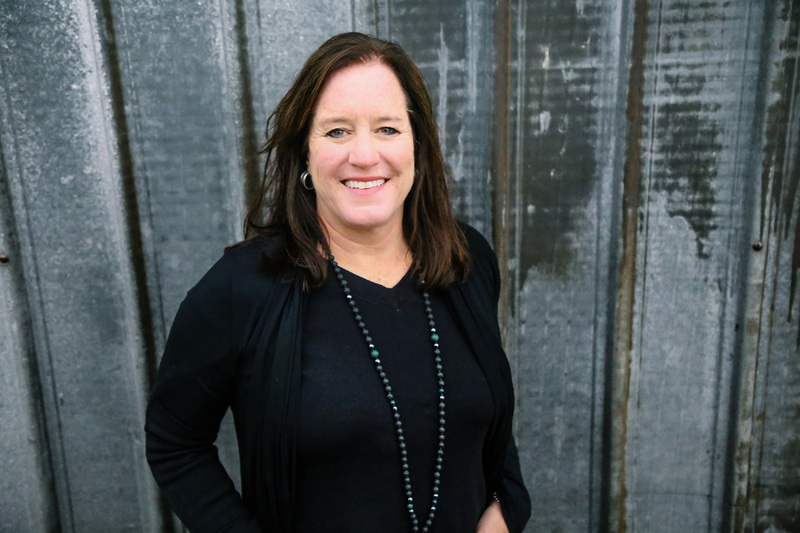 The selected non-profits for the month of May are Colorado Fourteeners Initiative, Steamboat Digs Dogs, Steamboat Soccer Club, and Strings Music Festival. So… see you at Mountain Tap on Tuesday! For all of you golf and water fans, Catamount Ranch and Club is offering a limited amount of trial memberships this year. If you've been on the fence about joining the golf club or lake club, now's the time to test it out. • Unrestricted usage at golf and lake properties. • May play in all golf tournaments. • For calendar year only: Trial membership ends on December 31, 2018. • Unlimited golf from opening day through Father’s Day; and from Tuesday after Labor Day through closing day. All other times: play after 2pm. Use of Practice Facility: 1pm or later. • No initiation fee during trial period: ½ annual golf dues = $5,600; ½ annual golf minimum = $800. • Cannot participate in golf tournaments. • May participate in Ladies or Men’s days prior to Father’s Day only. • May participate in social golf events if event begins after 2pm. • For calendar year only: Restricted trail membership ends on December 31, 2018. 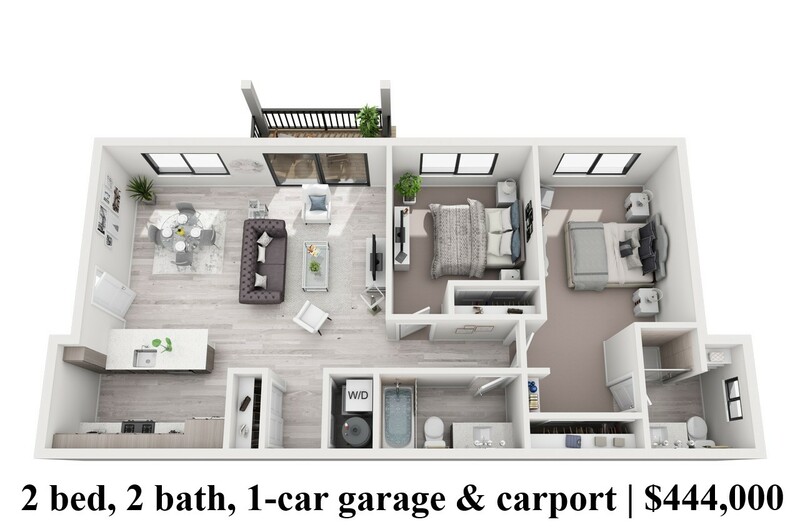 • Includes unrestricted access to lake amenities. No golf privileges. • No initiation fee. Must pay full dues and minimums. 2018 annual dues are $5,350; 2018 annual spending minimum is $800. At the end of the year, there will be a 45 day conversion period where a trial member can decide to convert to a full membership. If they decide to convert, they will receive a $5,000 credit towards the initiation fee of a full golf membership or a $1,500 credit towards a lake membership. Or they can choose not be a club member and walk away. If you have interest in any of these options, please let me know and I will connect you with the Club. 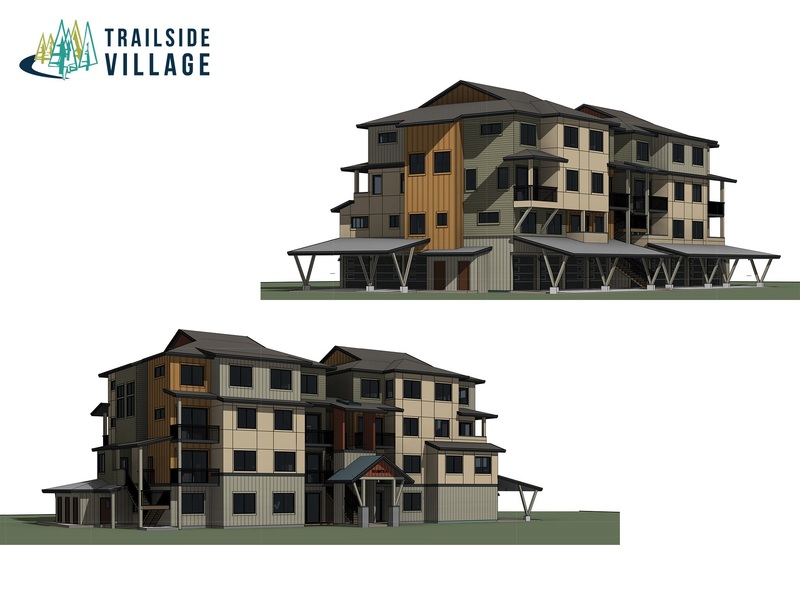 For more information on the amenities of the club check out their website. 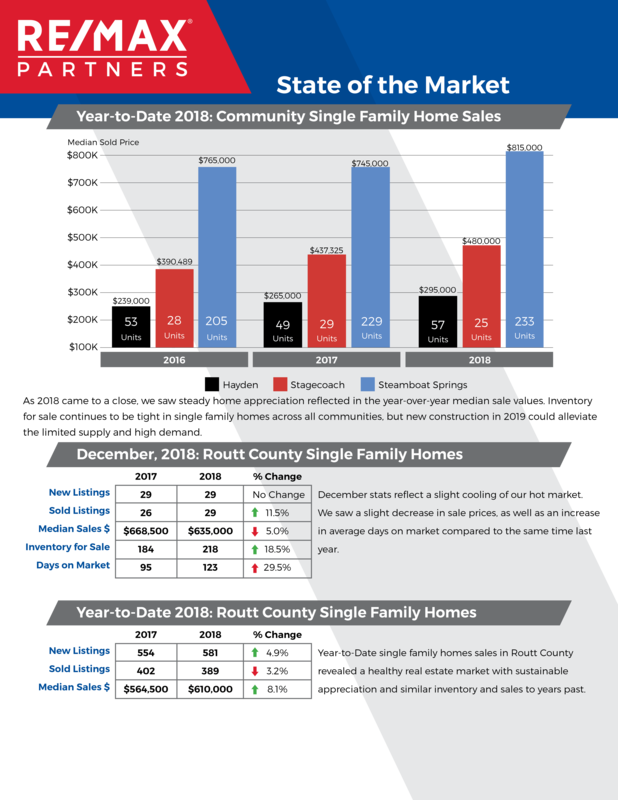 As ski season wrapped up this weekend with some fresh powder and on-mountain shenanigans Routt county real estate wrapped up with close to $15mm in sales. 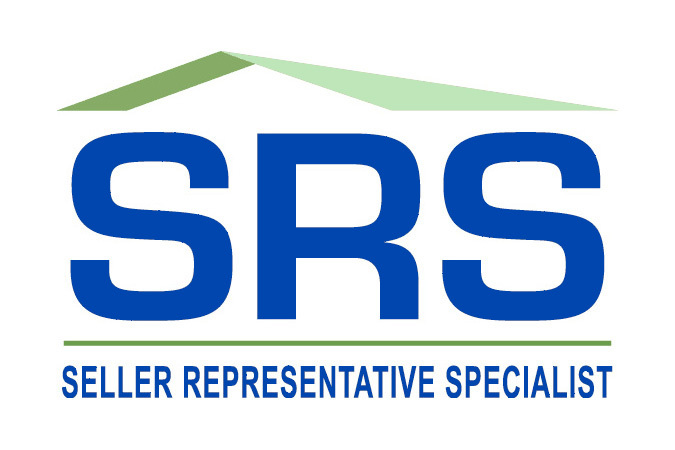 For a full list of transactions click here. Closing day at the base area...just a few peeps gathered for music and fun!